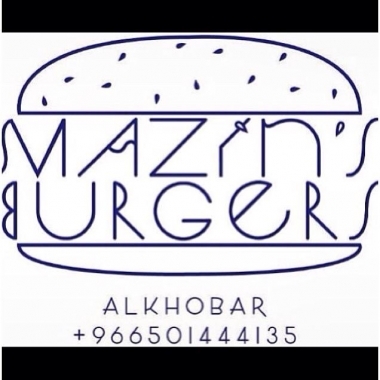 Mazin's Burgers, Al Khobar, Saudi Arabia. Information, Photos and Reviews. We only sell raw marinated "unsalted" steaks & burger patties ready for you to grill! Mazin's Burgers. Home made Burgers marinated and ready for your next BBQ or special meal. We offer you the best cuts of raw or marinated beef made to order ready for your grill. Forget about any other burgers. For the best BBQ experience, make Mazin's Burgers your number one choice. Place your order by text at least a day in advance by calling us. Nobody has reviewed Mazin's Burgers yet, Be the first. You are submitting a booking enquiry. 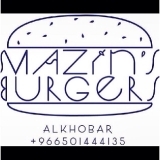 Mazin's Burgers will then contact you by email with details of availability and prices.